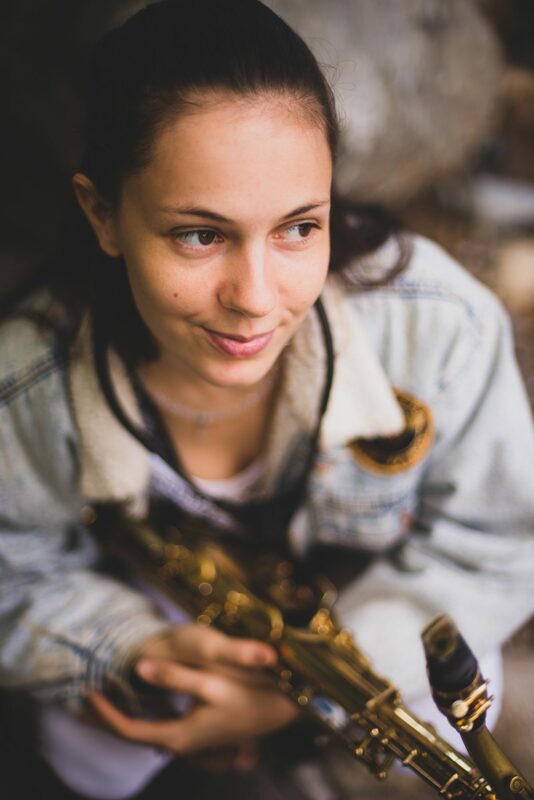 For the second, and final concert of her Roulette residency, prolific saxophonist and composer María Grand creates a body of work on the theme of physical isolation, questioning the human need for intimacy, the seeking of closeness to others, and examines the tension of how far trust can go. with others to be announced. 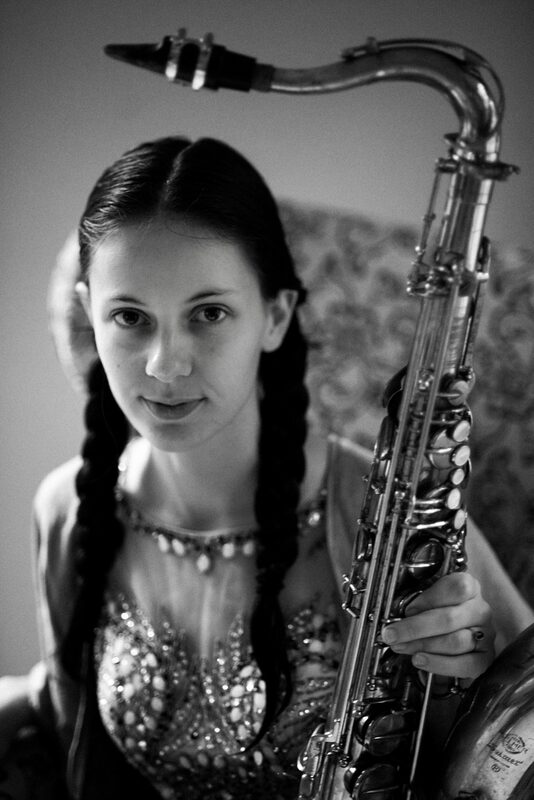 María Grand is a saxophonist, composer, educator, and vocalist. She moved to New York City in 2011. She has since become an important member of the city’s creative music scene, performing extensively in projects including musicians such as Vijay Iyer, Craig Taborn, Jen Shyu, Steve Lehman, Aaron Parks, Marcus Gilmore, Jonathan Finlayson, Miles Okazaki, etc. 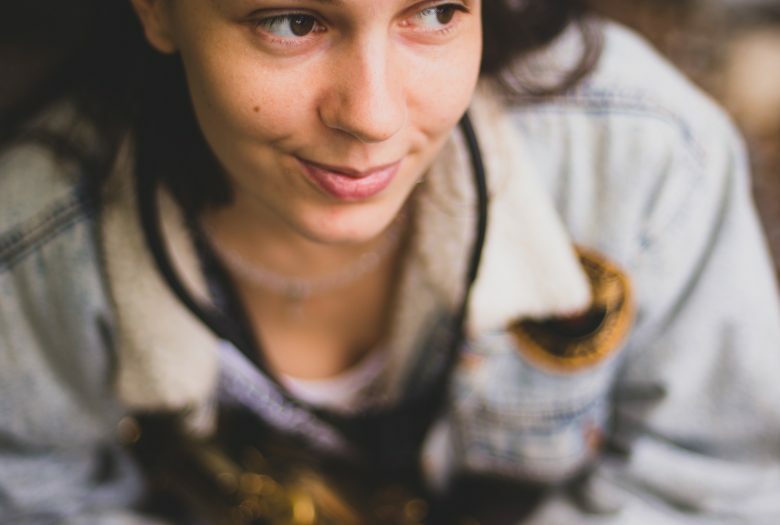 María writes and performs her original compositions with her ensemble, DiaTribe; her debut EP “TetraWind” was picked as “one of the 2017’s best debuts” by the NYC Jazz Record. The New York Times calls her “an engrossing young tenor saxophonist with a zesty attack and a solid tonal range”, while Vijay Iyer says she is “a fantastic young saxophonist, virtuosic, conceptually daring, with a lush tone, a powerful vision, and a deepening emotional resonance.” María is a recipient of the 2017 Jazz Gallery Residency Commission and the 2018 Roulette Jerome Foundation Commission. 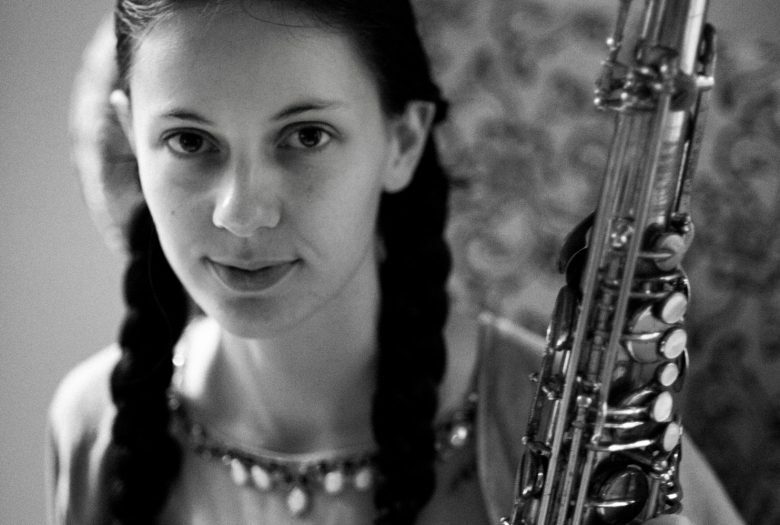 She is a member of the Doug Hammond quintet, has toured with Antoine Roney, and performs regularly with her own ensemble, as well as with RAJAS, led by Carnatic musician Rajna Swaminathan, and Ouroboros, led by Grammy Award winner alto saxophonist Román Filiú. She has toured Europe, the United States, and South America, playing in venues and festivals such as the Village Vanguard in NYC, La Villette Jazz Festival in Paris, Saafelden Jazz Festival in Austria, Millennium Park in Chicago, the Blue Whale in LA, IloJazz in Guadeloupe (FR), and many others.